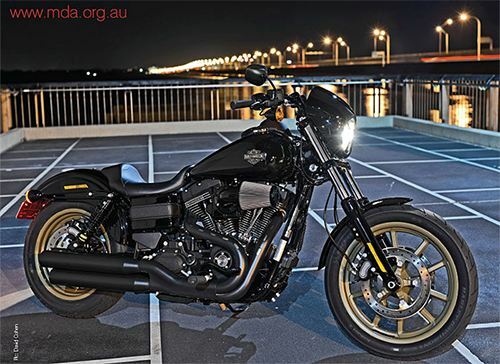 Congratulations to the winner of our Harley Raffle #62 Scott from Kanwal, NSW! The winning ticket number was #5763. Scott started buying tickets in MDA’s famous Harley Davidson Raffle back in 2003 during the Open Road Tour held in Sydney to celebrate 100 years of HD. Since that time, Scott has never missed buy tickets in our raffle – great support and great Karma.